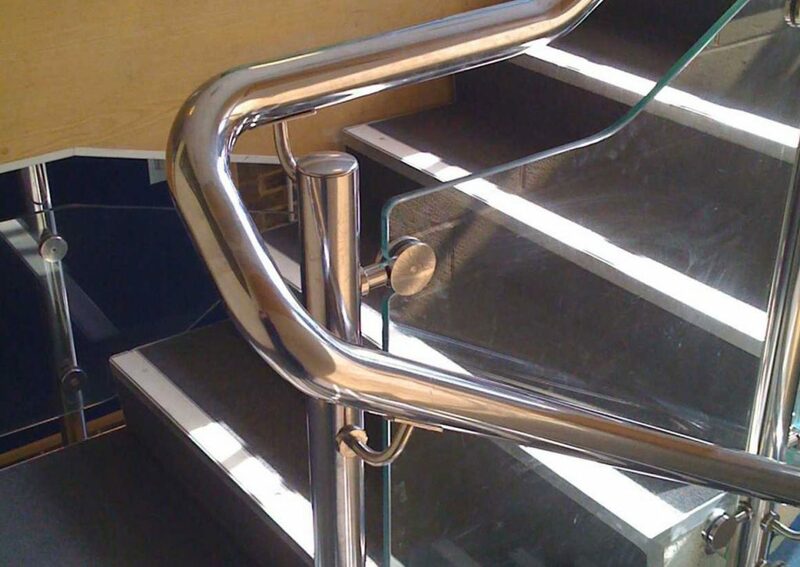 We design, manufacture and install, a wide range of high quality, bespoke, hand finished, balustrade and handrail systems across the UK. 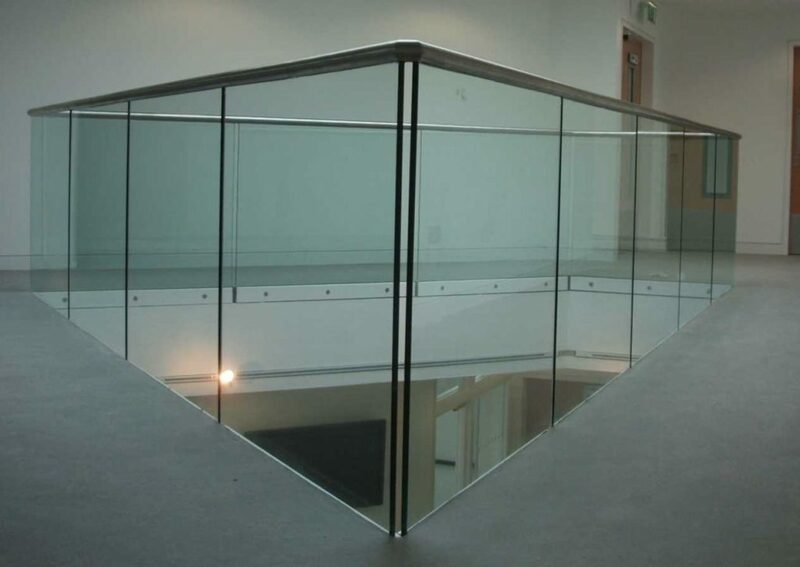 Ideal for stairs, balconies, atriums and ramped access. 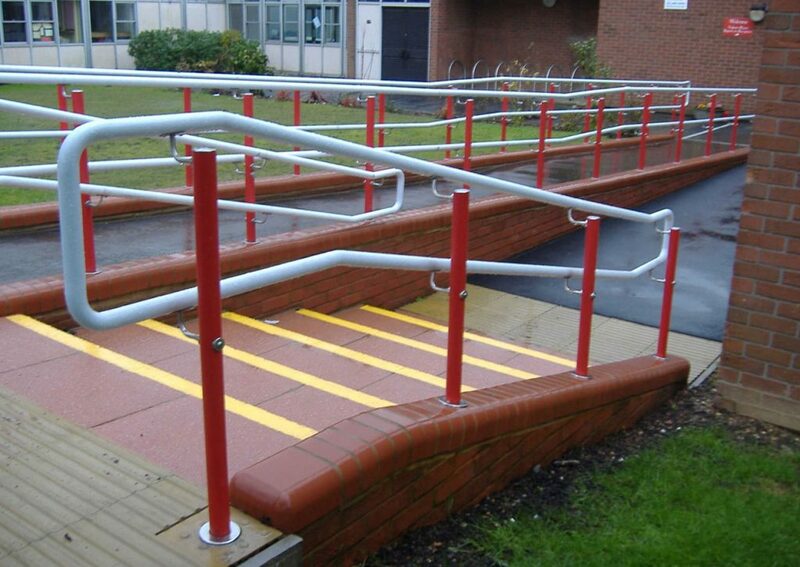 Available in a range of material options, our bespoke handrail options have lent themselves to a variety of applications. To find out more about how our products could be the solution for your sector click here. 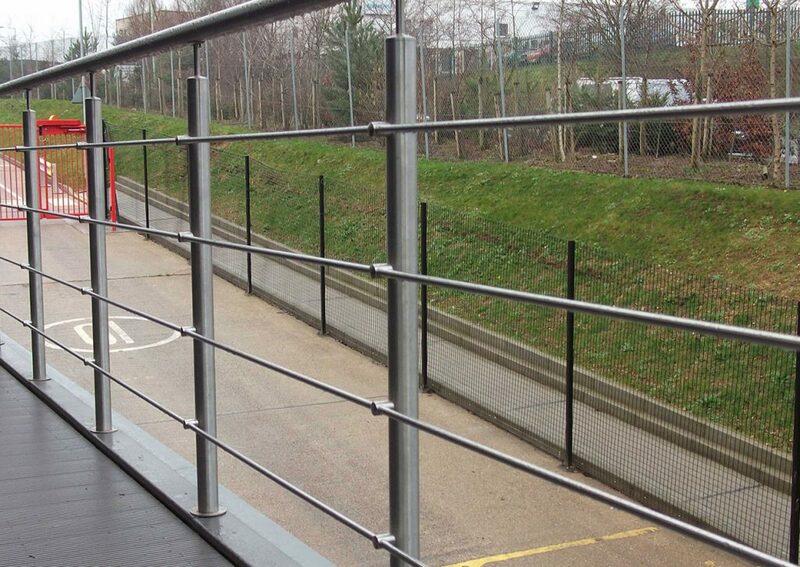 Sentinel is a stainless steel balustrade system with a range of handrail and infill options. The stylish components based system is suitable for many applications.. 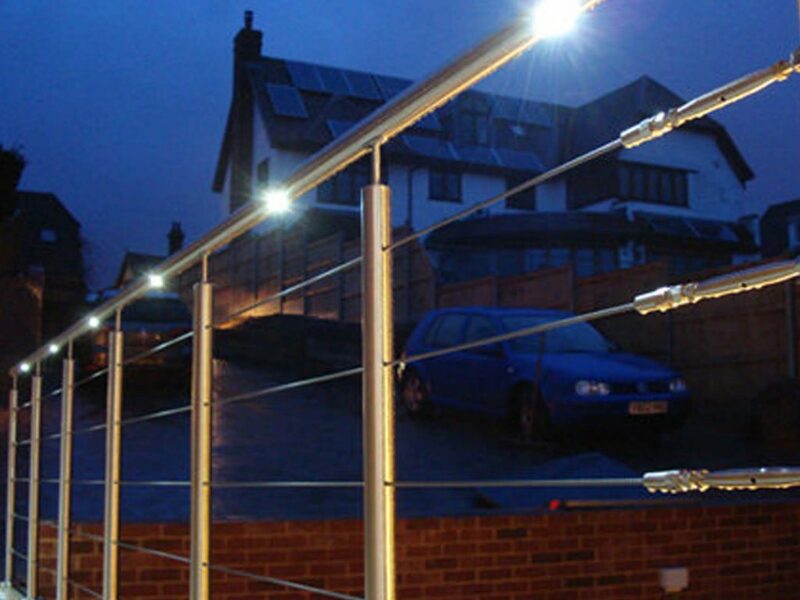 The LED inserts are securely fitted individually into the handrail. They are positioned to enable them to direct light to where it is needed most perfect for stairs or walkways. The complete range encompasses a wide range of products. 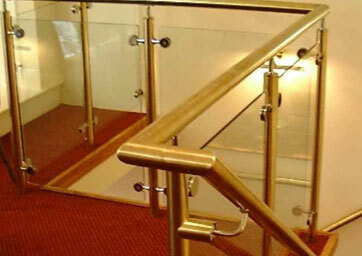 This includes Illumine-Sentinel stainless steel handrail, Illumine-Citadel brass handrail system and Illumine-Stargard warm to the touch handrail. 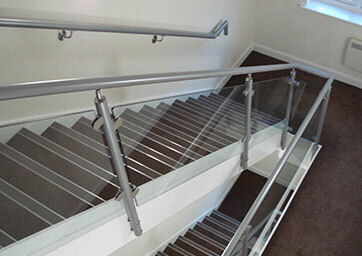 Each LED handrail can also be fitted to our Glassrail structural glass balustrade.